Total, a major energy operator is the world’s fourth largest international oil and Gas Company as well as a major integrated player in the low carbon energies. Total E&P Nigeria Limited (TEPNG), an affiliate of the Group is a leader in the oil and gas industry in Nigeria. Total Nigeria Plc is a Marketing and Services subsidiary of Total. 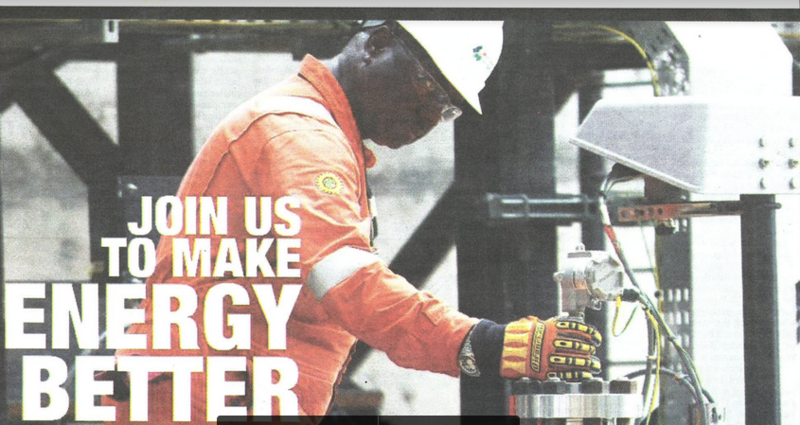 Total E&P Nigeria Limited is committed to energy that is affordable, reliable and clean in compliance with the highest safety and environmental standards. Be part of the global team whose mission is shared by 98,000 employees worldwide to make energy better every day. To apply, simply visit Total website at www.careers.total.com. Application forms must be completed online as total are unable to process paper applications. If the page defaults in French, click on “English” at the top of the page to change the language. Navigate to ‘Our offers’ and ‘select’ your language preference. Select your job preference to view details of the job. You will be requested to create an account if you do not have an existing one. This is mandatory. Please fill the form accordingly. It is compulsory to attach your CV where it is required in the application form. Details of tertiary education: institution, degree obtained class of degree, period of study. Details of secondary education: institution, certificate, period of study. The advert closes two (2) weeks from the date of this publication and shortlisted candidates will be contacted. Applicants are hereby advised to submitted only one application per position as multiple applications may result in cancellation of the application. WARNING: TEPNG advertises vacancies on its careers website www.careers.total.com and is not responsible for any vacancies published outside this website. Application closing date for TOTAL Job vacanciesElectrical Engineer at TOTAL May 2018How to apply for TOTAL Job vacanciesRecruitment Officer at TOTAL May 2018Senior Civil/Structure Engineer at TOTAL May 2018TOTAL Job Recruitment 2018www.careers.total.com.